GREAT LOCATION! 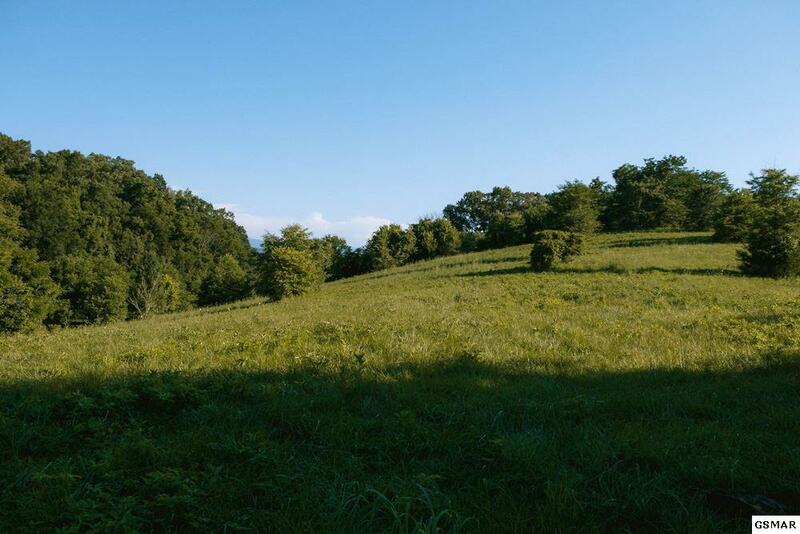 Beautiful acreage outside of the city limits of Sevierville, endless possibilities in this popular, fast growing area. 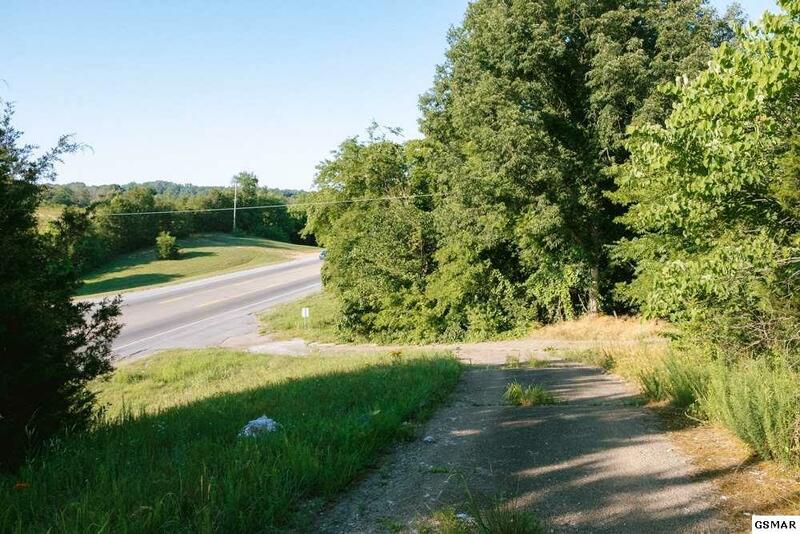 Property has right under 1200 ft of road frontage on an extremely busy highway. 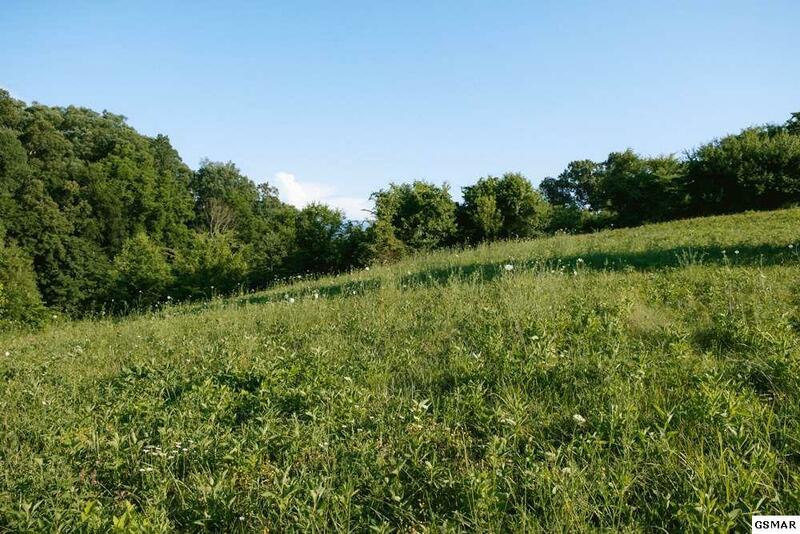 There is a lot of growth in this part of town along with a steady stream of traffic daily making it a visible piece of land. This would be an ideal location for any business or apartment complex. 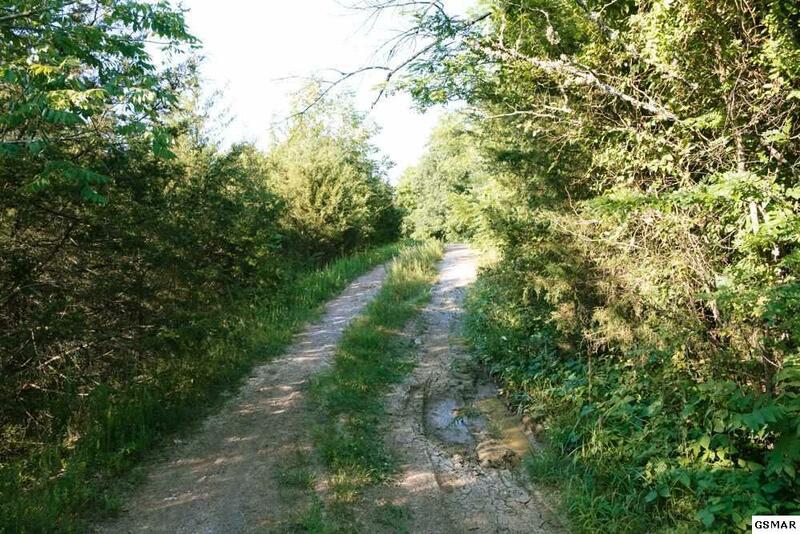 2 parcels that are over 5 acres each are being sold together.